A nice all round week for comics but one that stands out is IDWs Transformers Monstrosity #1. As a Transformers fan I’ve seen a few incarnations of Cybertron when the war broke out but this comic series is the first to cover the start of the Cybertron War and include a lot of modern characters. 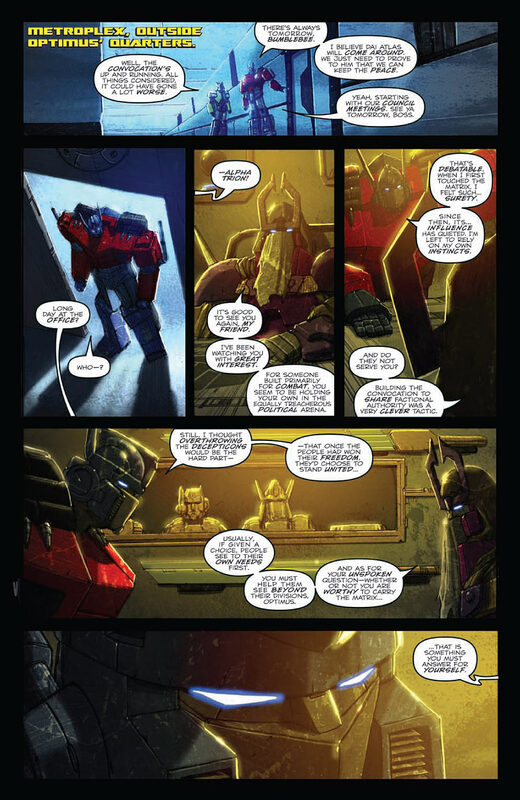 The Dinobots are there along with Metroplex and it looks like it is well worth a read.